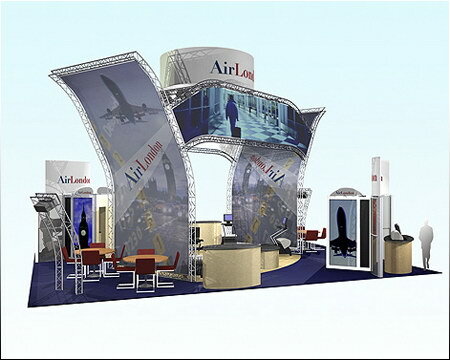 Structurz Exhibits & Graphics, Florida, is a full-service trade show exhibits company specializing in creating dynamic trade show displays that are sure to stop traffic at your next marketing event. Our products include custom and rental exhibits, modular and portable displays, pop-up booths, banners displays and quality graphic options. 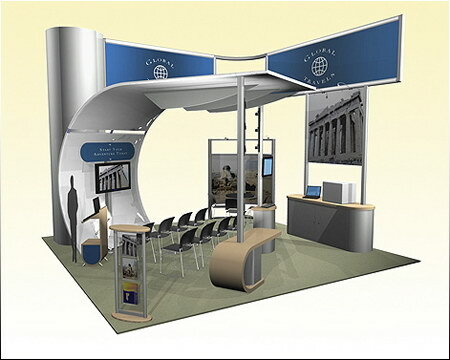 We are an authorized distributor of Nimlok, a worldwide leader in the trade show display industry. Let us coach you through your next marketing event. You will save many hours of time by utilizing our expertise. We have been organizing the details of trade show events for more than 20 years and have vast resources available to streamline this process. Your success at the trade show relies highly on your team’s preparation. One missed detail can cost your company large amounts of money in show costs and missed opportunities with potential clients. We offer a full range of trade show services from install and dismantle, refurbishing and repair of displays, shipping and handling, storage, ROI tracking and more. We want to offer you a rich and pleasant trade show experience by providing the highest quality of professional service for success at your next trade show! We specialize in the following areas: Orlando, Naples, Tampa, West Palm Beach, Miami and Fort Lauderdale.